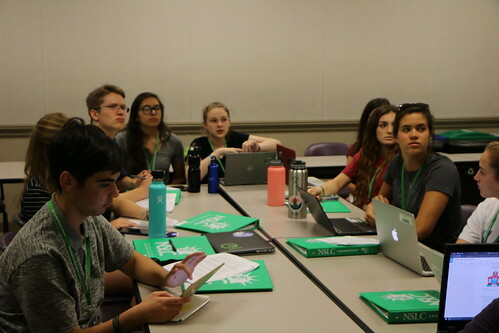 All posts in Environmental Science & Sustainability category. 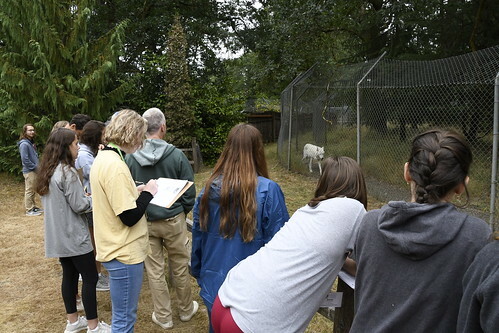 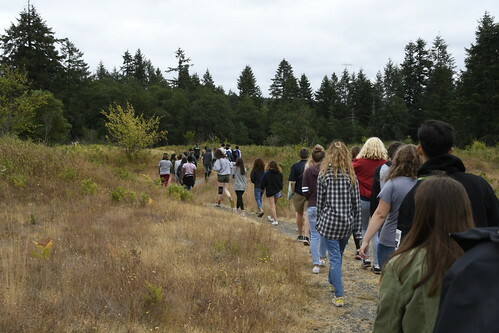 On Thursday morning, Environmental Science & Sustainability students traveled to Wolf Haven International, a wolf sanctuary in Tenino, Washington. 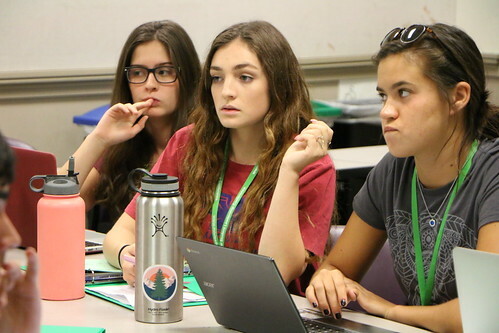 To view more photos, view Flickr albums.